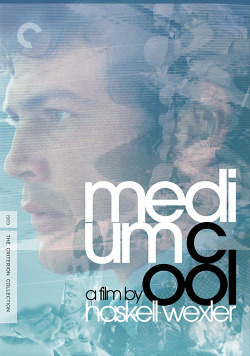 F Davis’ early designs for Medium Cool. This entry was posted in N E W S and tagged F Davis, Medium Cool by admin. Bookmark the permalink.